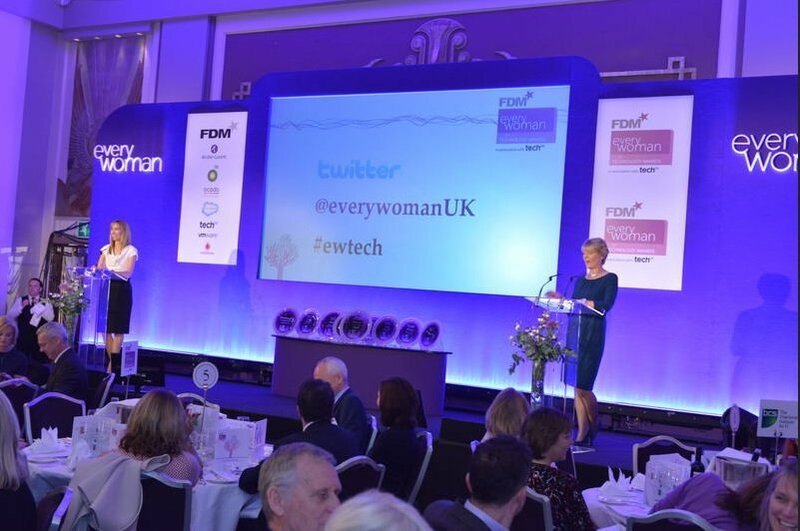 Winners of the FDM everywoman awards 2014 have been announced. The annual awards aim to address the issue of attracting more women into the tech sector and retaining more female talent. This year's winners were announced during a ceremony at the Park Lane Sheraton. The founders of everywoman Maxine Benson and Karen Gill gave a welcome speech at the FDM everywoman awards 2014.